Becoming Your Best to Live a Life of Abundance! Living Your Best Life is a Choice. You chose to be happy or not. This is a hard concept to grasp when everything around you seems to be falling apart. 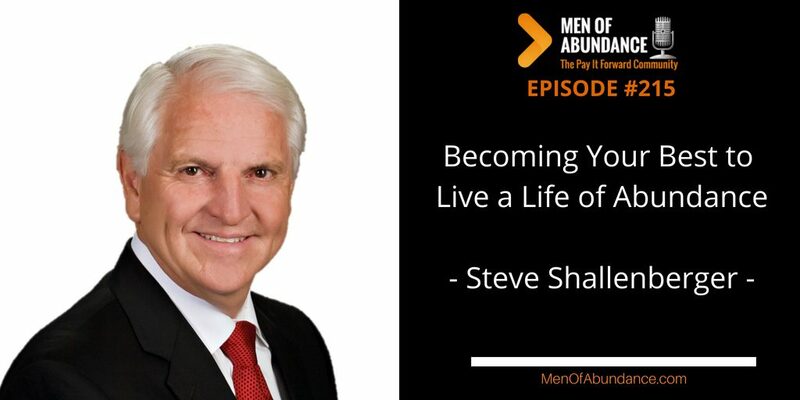 Today's conversation, with Steve Shallenberger, and his shared resources will help you be your best version of you, Today. Steve was raised in the San Francisco Bay Area. Graduate in Accounting and Business from Brigham Young University and the Harvard Business School. He bought, founded, and successfully ran 11 companies in four different industries. Steve is the author of the National Best-Selling book, Becoming Your Best, the 12 Principles of Highly Successful Leaders and the Transformation Challenge. 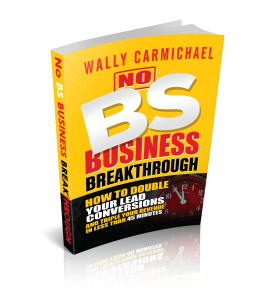 Dedicated to helping individuals, teams/relationships and organizations to become their best. 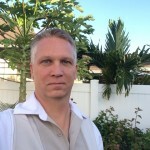 Steve lives in Orem, Utah with his wife, has 6 children and 18 grandchildren.